Mecum Auctions’ Gone Farmin’ division holds its last sale of the year November 10-12, with some 300 vintage tractors, 400 signs and farm “relics” and about 400 farm toys up for bidding. 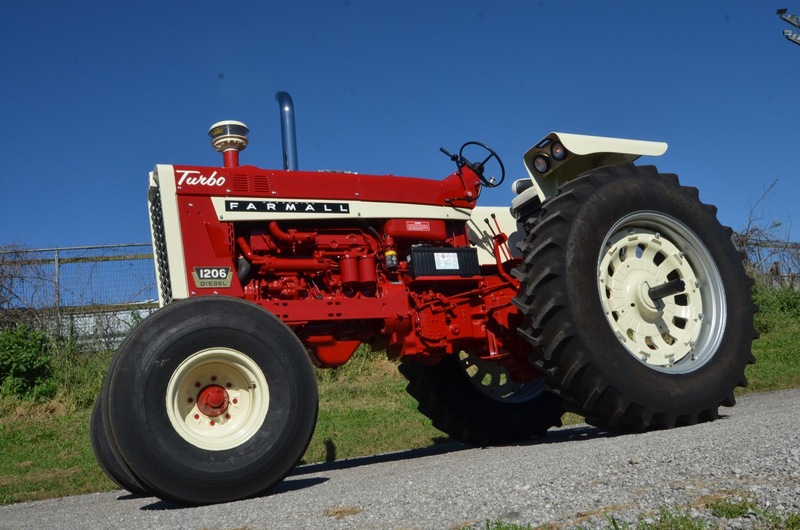 Mecum Auctions’ Gone Farmin’ division holds its last sale of the year November 10-12, with some 300 vintage tractors, 400 signs and farm “relics” and about 400 farm toys up for bidding at the Iowa Premier at the Mississippi Valley Fair Center in Davenport, Iowa. 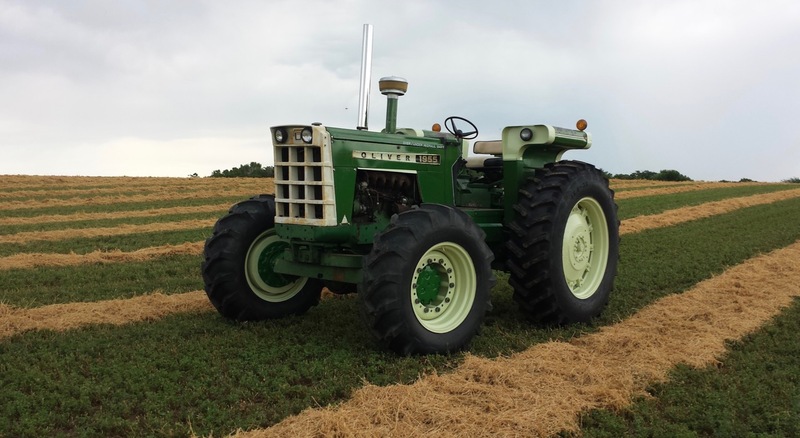 Featured tractors include a 1972 John Deer 4320 FWD that was the subject of a 4,700-hour restoration project; a 1971 Oliver 1955 Diesel; a 1966 Farmall 1206; a Rumely R 25-45; and a 1922 Waterloo Boy N.
Signs and relics include a Wiard Plows wood sign; a John Deere Implements single-sided porcelain sign; and a variety of Borden’s signs. An early collection of farm books also is on the docket. Toys being offered include Wyandotte trucks, a Retro 123 fire truck, custom chrome Zephyr train, and pedal cars and tractors.